Coach Kozak’s basketball workouts to jump higher are just what you’re looking for. 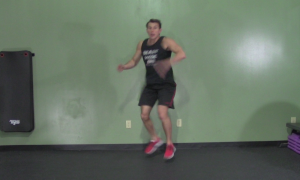 HASfit’s jumping exercises are scientifically designed for dunk training. The basketball workout is great for both men and women. 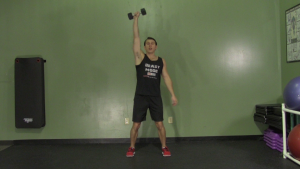 Jump Training instructions: Complete each set with a 45 second rest period in between.